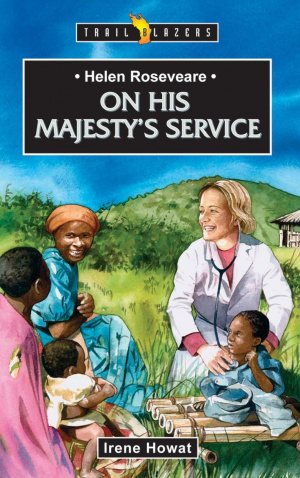 After Congo became an independent country Helen's service was interrupted by the Simba Rebellion, during which she was assaulted and held captive for several months. After some time of recovery Helen went back to the renamed 'Zaire' to serve the Lord by working with people there. In the years that followed she established a nurses' training college in the hope that the nurses', midwives and health workers who trained there would spread out through the vast northeast region of the country, taking the good news of the Lord Jesus Christ with them. Helen Roseveare by Irene Howat was published by Christian Focus Publications in June 2007 and is our 18035th best seller. The ISBN for Helen Roseveare is 9781845502591. Be the first to review Helen Roseveare! Got a question? No problem! Just click here to ask us about Helen Roseveare.